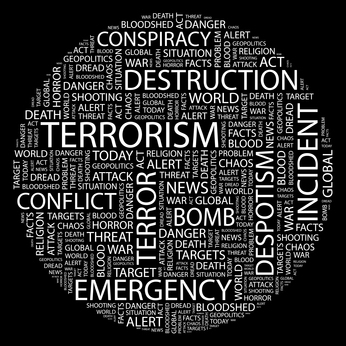 “The connections between war and surveillance are clear. I don’t want to give too much away but Glenn and I are working on a project right now that has at its center how the National Security Agency plays a significant, central role in the US assassination program,” Scahill said in Rio de Janeiro, as cited by Associated Press. Speaking to moviegoers at the Rio Film Festival, where an award-winning documentary based on his book was shown, Scahill said he will be working on the project with another journalist – Glenn Greenwald, who broke the story on the NSA leaker Edward Snowden in June. 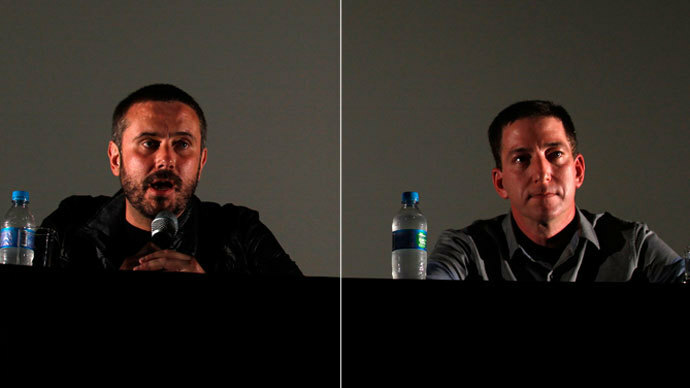 The journalists – who were both present at the festival’s Q&A panel – were short on details for their new project and gave no evidence of the alleged US program. “There are so many stories that are yet to be published that we hope will produce ‘actionable intelligence,’ or information that ordinary citizens across the world can use to try to fight for change, to try to confront those in power,” said Scahill, a contributor to The Nation magazine and the author of the bestseller ‘Dirty Wars: The World Is a Battlefield’. 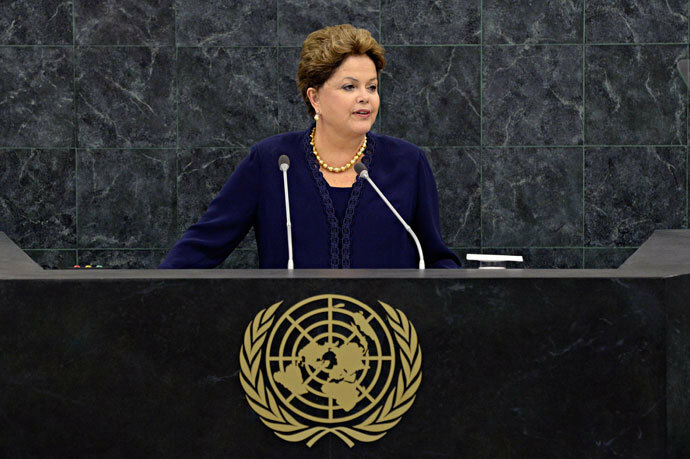 Speaking in Rio, both journalists welcomed Brazilian President Dilma Rousseff scolding speech at the United Nations General Assembly, where she slammed the US surveillance program, calling it a “breach of international law.” Earlier in September, she postponed a state visit to Washington in response to the US spying on her communications with top aides. Her decision followed a TV report to which Greenwald had contributed. The journalists noted that American spying could be replaced by espionage by another government if care isn’t taken.